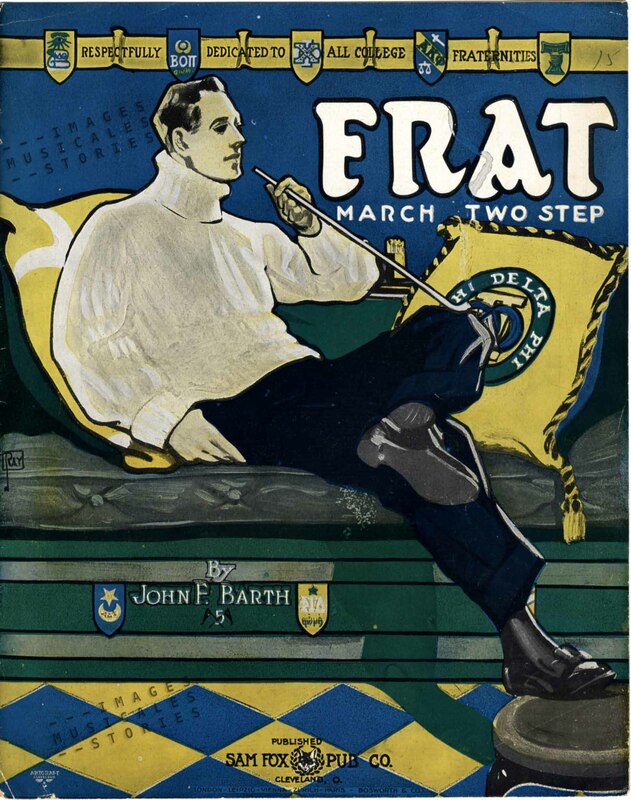 ‘Frat’ by John F. Barth published by Sam Fox (Cleveland, Ohio in 1910) and illustrated by Ray. This handsome young man is smoking a long-stemmed clay churchwarden pipe. He poses comfortably, relaxed in his turtleneck sweater which in the 20th century became associated with academics and artists. The title of the song tells us that he belongs to a fraternity, a kind of student club. One of the cushions even bears the name of his fraternity, Phi Delta Phi, a combination of ancient Greek letters. Our frat boy is definitely ‘living the Greek life’, that means to follow the customs and rules of a fraternity. 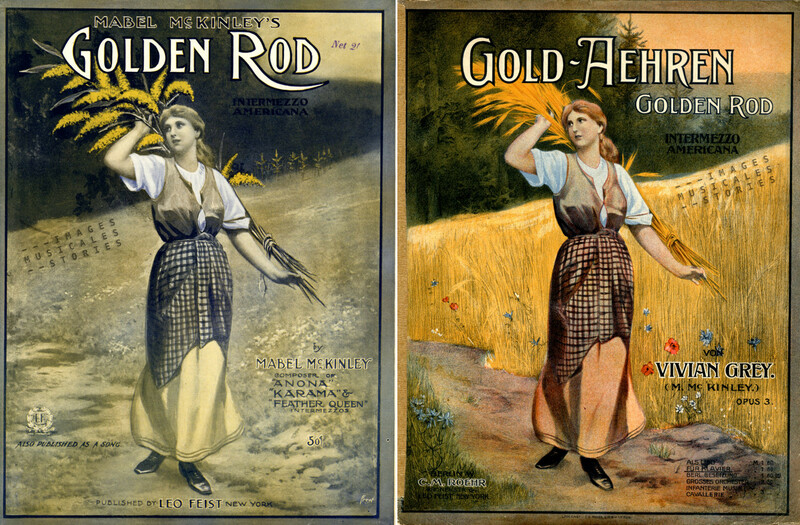 And so are the girls on the covers below. Left: ‘Sorority Rag’ by Margaret Bartlett, published by The Thompson Music C° (Chicago, 1909). 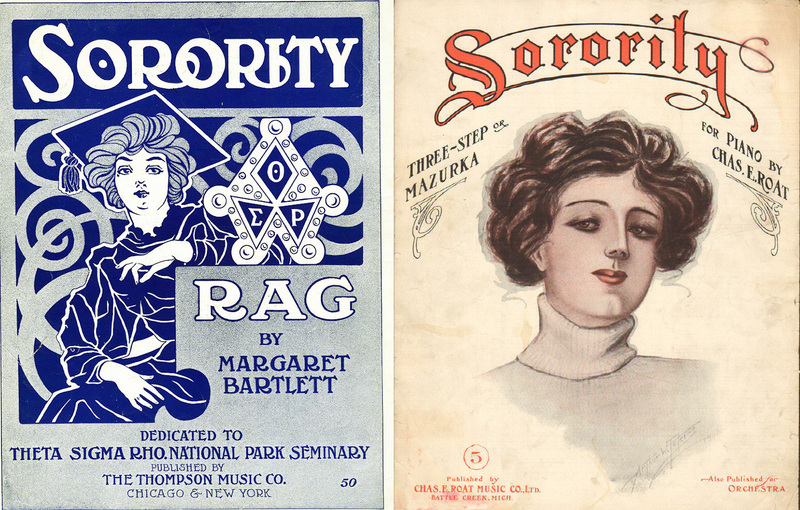 Right: ‘Sorority’ by Chas. E. Roat, published by the composer, (Battle Creek, 1908) and illustrated by Arthur W. Peters. ‘Kappa Sigma Waltz’ by Frank Grey & Thomas J. MacWilliams, Published by Paul-Pioneer (New-York, 1941) and illustrated by Barbelle. In the first quarter of the 20th century, the sisters and brothers made plenty of time to organise sports events, parties and dances and they tended to date within their ‘Greek caste’. This of course provided the inspiration for a number of songs. Enough history. Time for a song, and what a song! 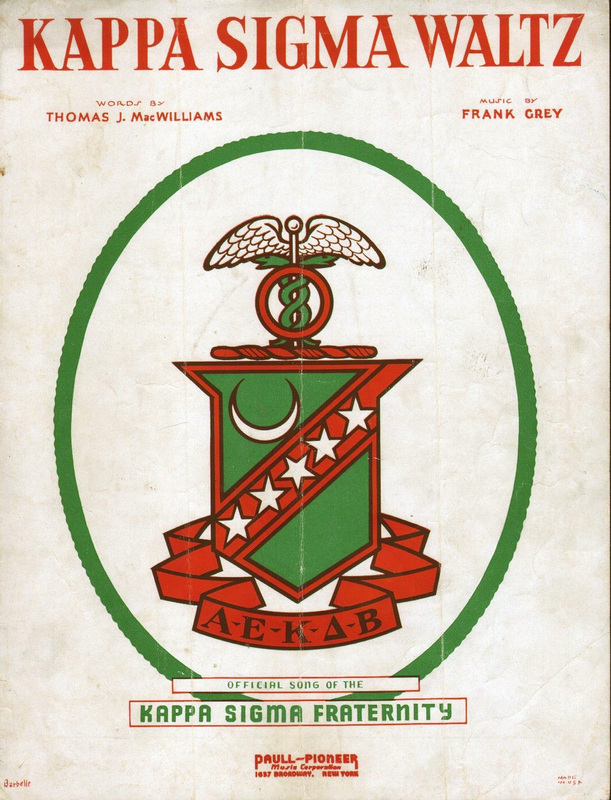 It was probably the most popular fraternity song around. 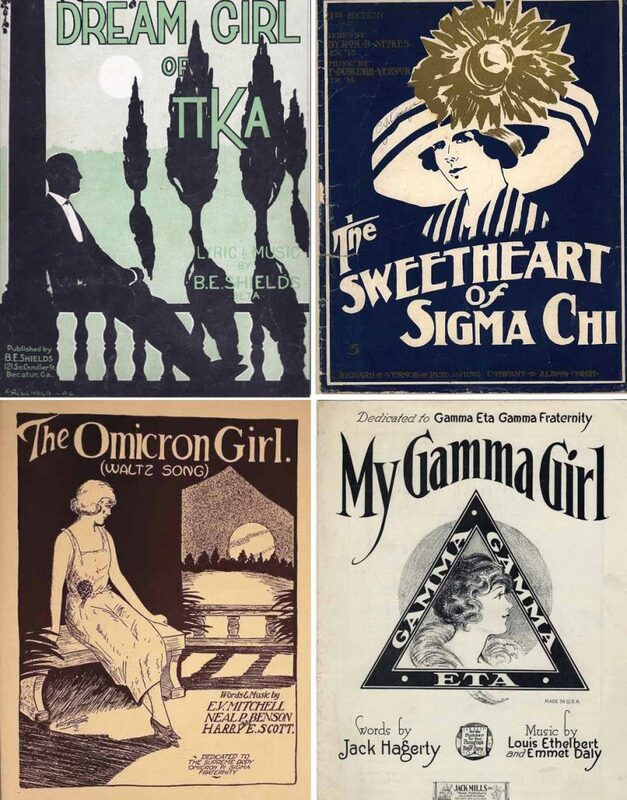 Now sing along with Fred Waring’s Pennsylvanians: The Sweetheart of Sigma Chi. Of all the girls I know. She’s the Sweetheart of Sigma Chi. 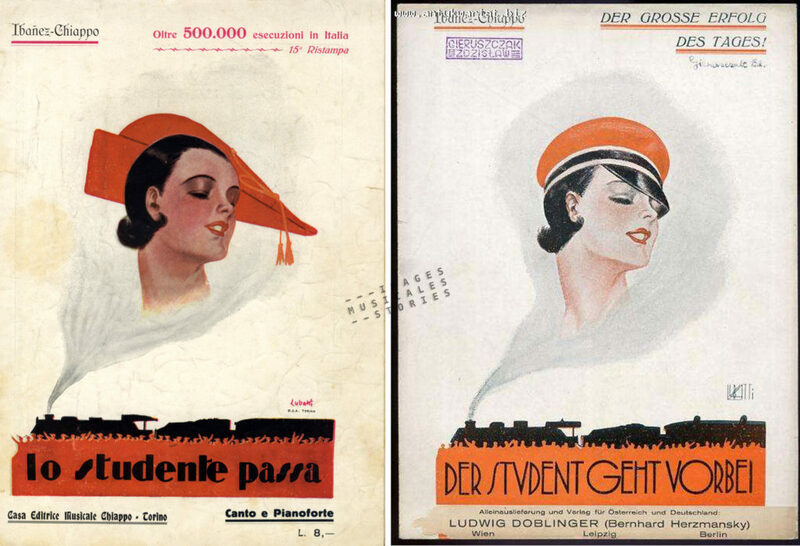 ‘How Many Times?’ by Irving Berlin (Francis-Day, Paris, 1926), illustrated by Fabien Loris. After all the stories, we take a few moments to wish you all the best for the New Year. Serve yourself and select which time you’d like to spend in 2018. 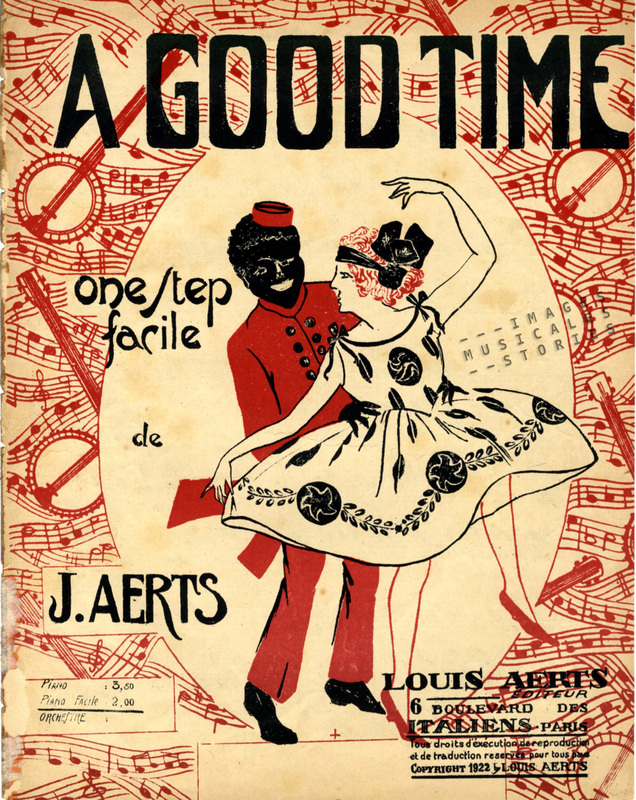 ‘A Good Time‘ by J. Aerts. Sheet music published by Louis Aerts, Paris, 1922. Unknown illustrator. 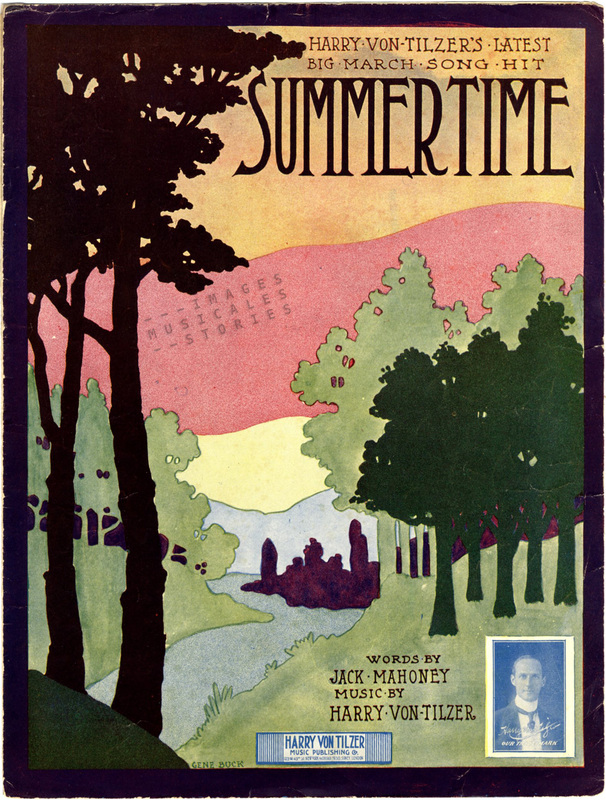 ‘Summertime‘ by Harry Von Tilzer & Jack Mahoney (Von Tilzer, New York, 1908). Illustrated by Gene Buck. 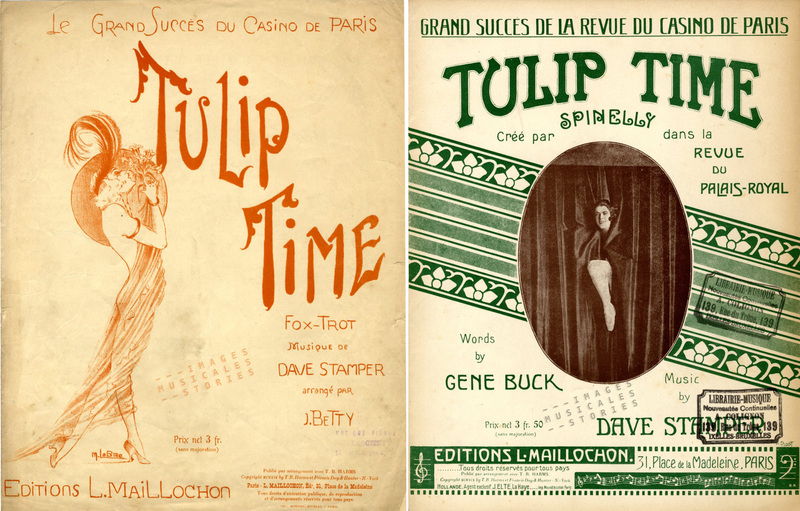 ‘Tulip Time‘ by Dave Stamper & Gene Buck, Editions Maillochon, Paris, 1919. 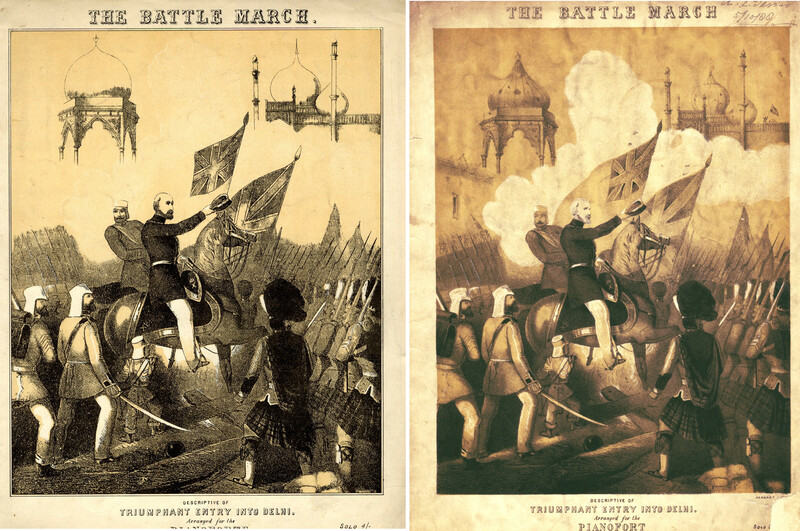 Left illustrated by M. Labbé, right illustrated by H. Pidot. 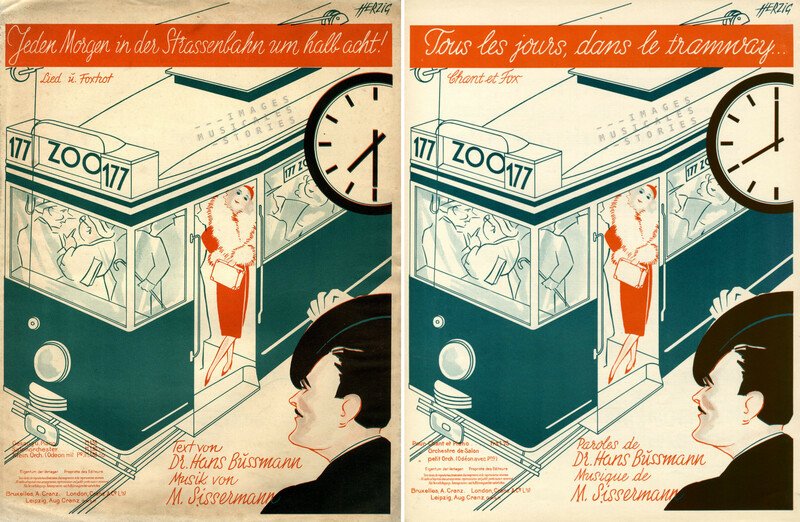 ‘Mister ragtime‘ by Maurice Yvain, Editions Francis Salabert (Paris, 1920) illustrated by Atelier Salabert. 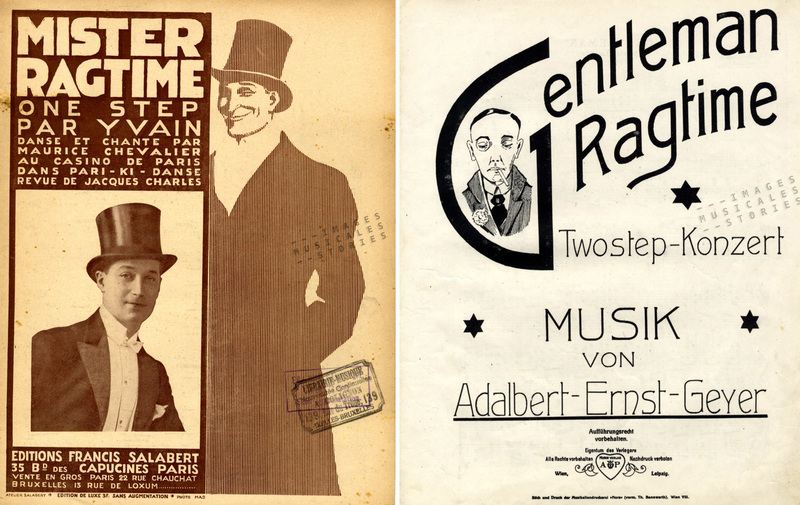 Right: ‘Gentleman Ragtime‘ by Adalbert Ernst Geyer, published by Musikverlag A.P. (Leipzig, s.d. ), unknown illustrator. 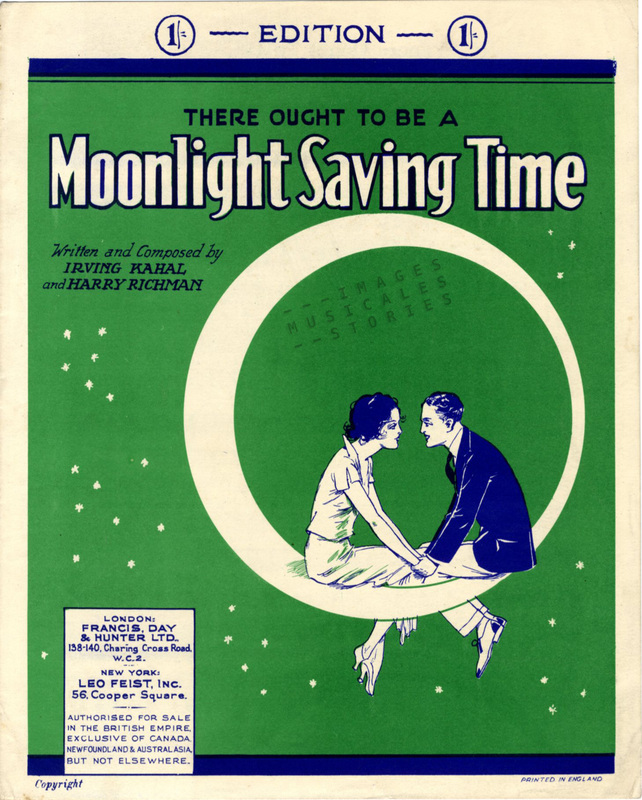 ‘Moonlight Saving Time‘ by Irving Kahal & Harry Richman (Francis, Day & Hunter, London, s.d.). Unknown illustrator. 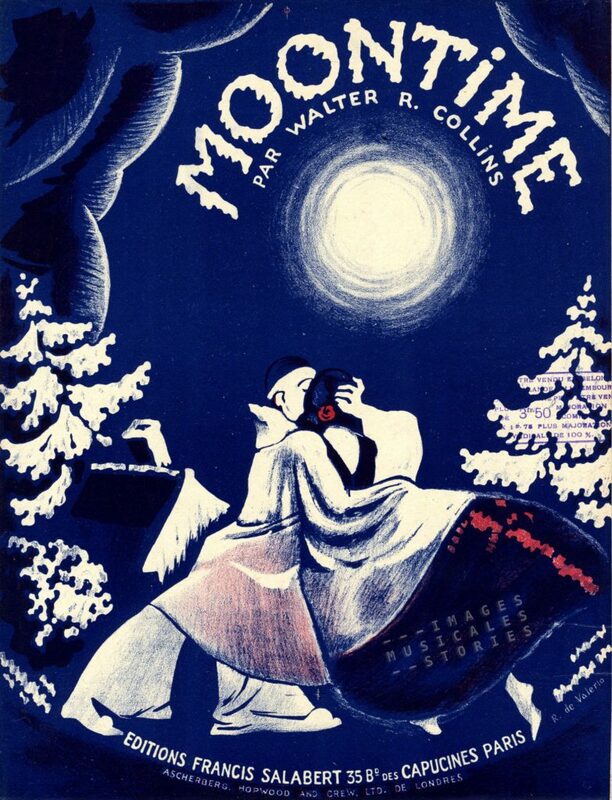 ‘Moontime‘ by Walter R. Collins (Editions Francis Salabert, Paris, 1919). 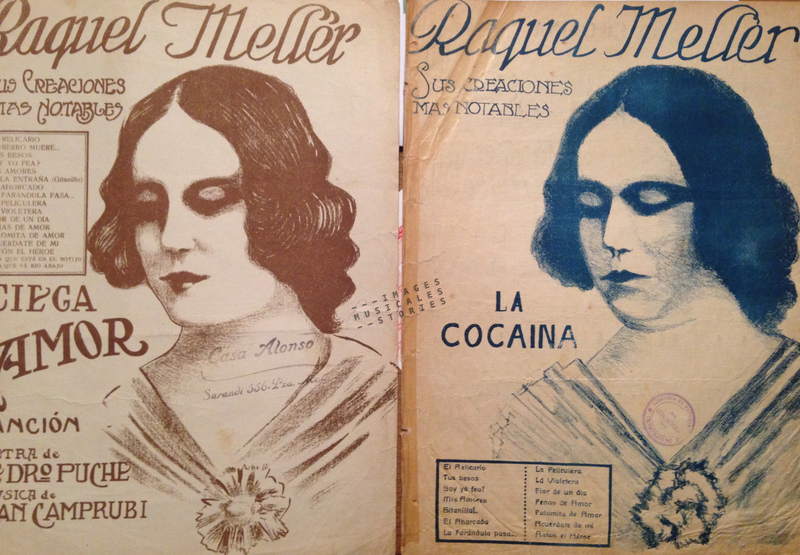 Cover by Roger de Valerio. 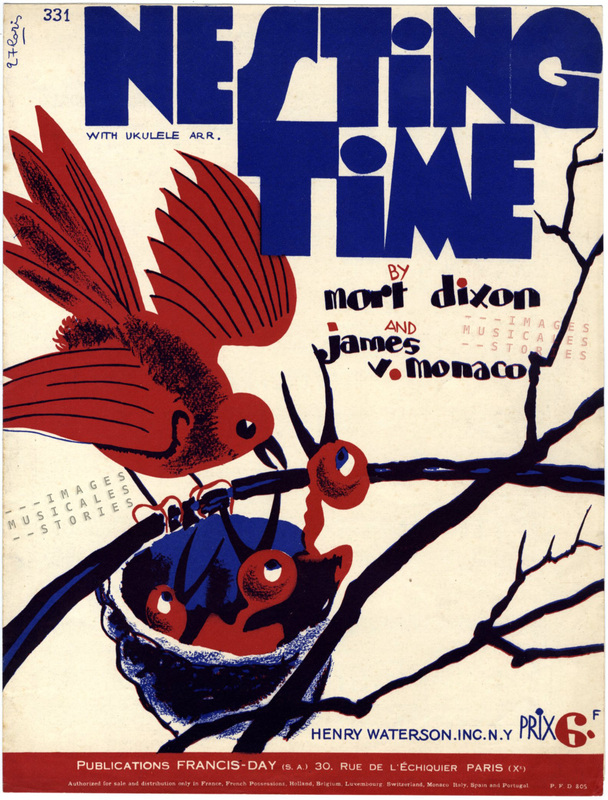 ‘Nesting Time‘ by Mort Dixon & James V. Monaco (Publications Francis-Day, Paris, 1927). 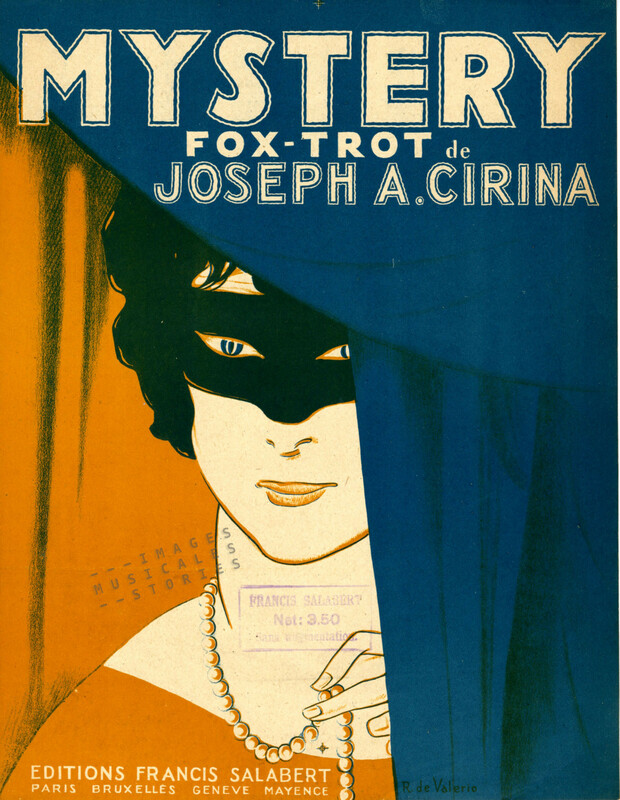 Cover illustrated by Fabien Loris. 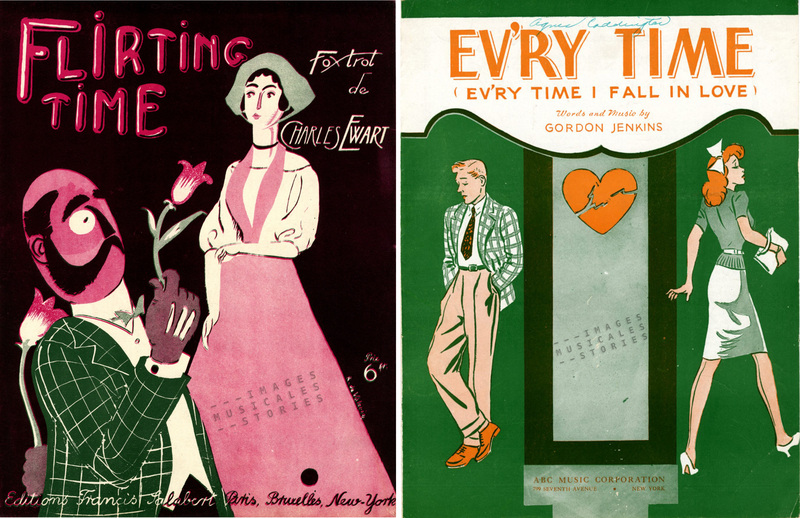 LEFT: ‘Flirting Time‘ by Charles Ewart (Editions Francis Salabert, Paris, 1927), illustrated by de Valerio — RIGHT: ‘Ev’ry Time’ by Gordon Jenkins (ABC Music Corporation, New York, 1944), unknown illustrator. 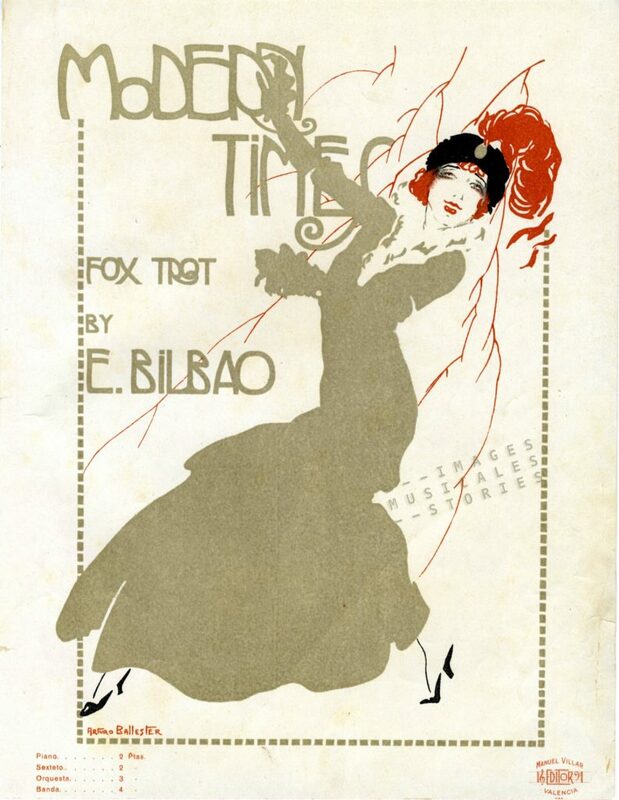 ‘Modern Times‘ by E. Bilbao, published by Manuel Villar (Valencia, 1916). Cover illustration by Arturo Ballester. 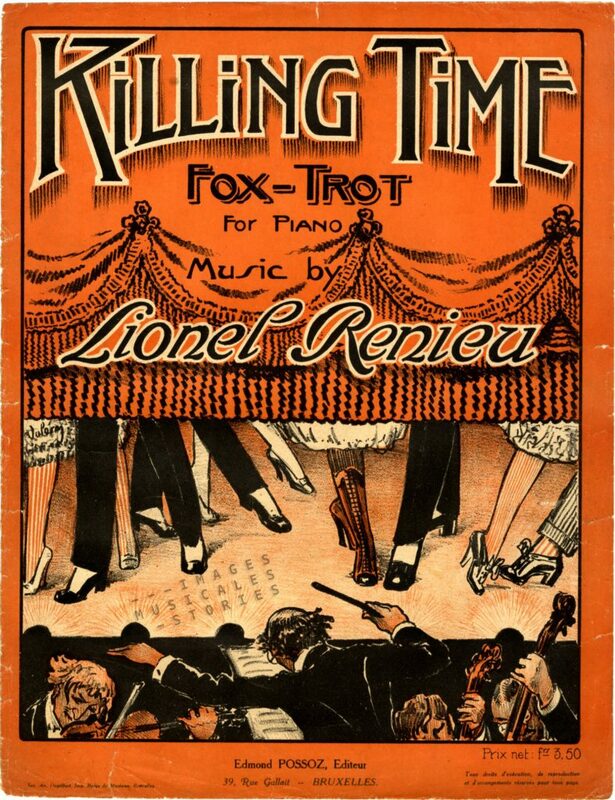 ‘Killing Time‘ by Lionel Renieu, published by Edmond Possoz (Brussels, s.d.) illustrated by V. Valéry. 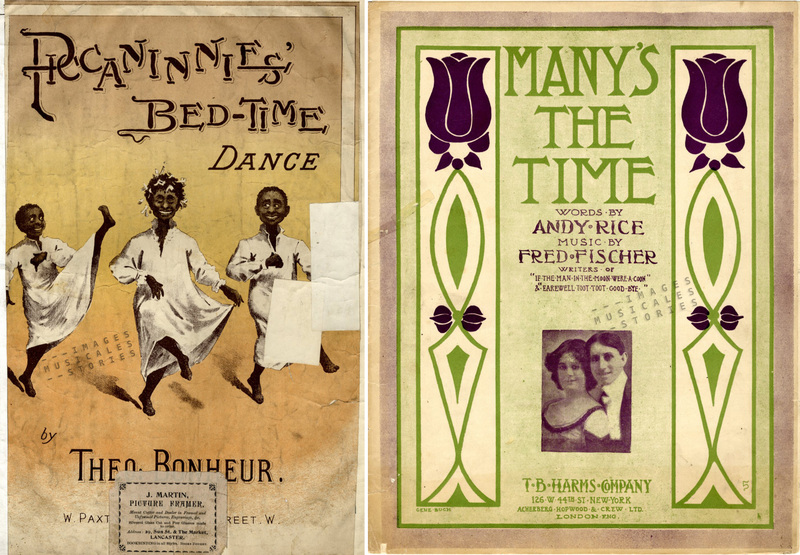 LEFT: ‘Piccaninnies Bed-Time Dance‘ by Theo Bonheur (W. Paxton, London, s.d.) , unknown illustrator — RIGHT: ‘Many’s the Time‘ by Fred Fisher (Harms Incorporated, New York, s.d. 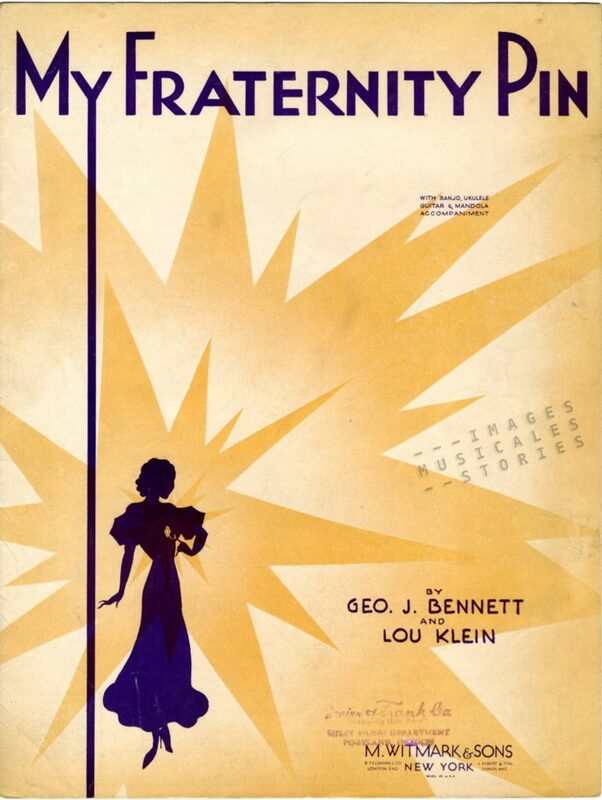 ), illustrated by Gene Buck. 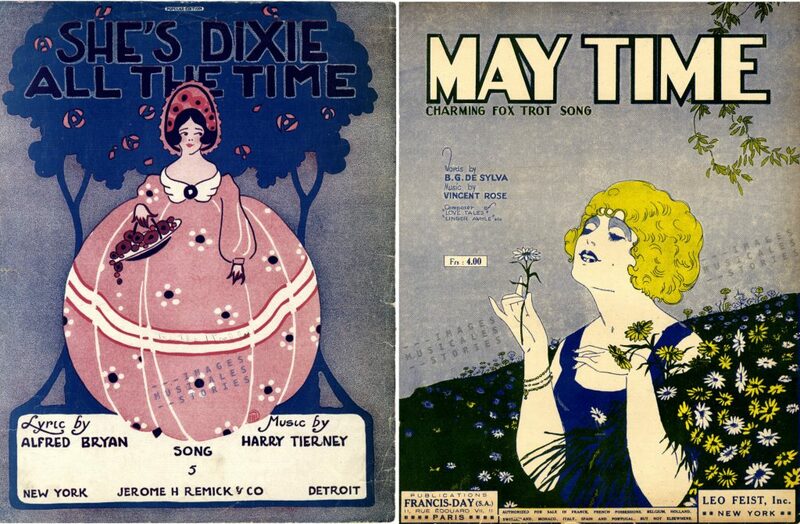 LEFT: ‘She’s Dixie all the Time‘ by Harry Tierney & Alfred Bryan (Jerome H. Remick, Detroit, 1916), signed N.E. 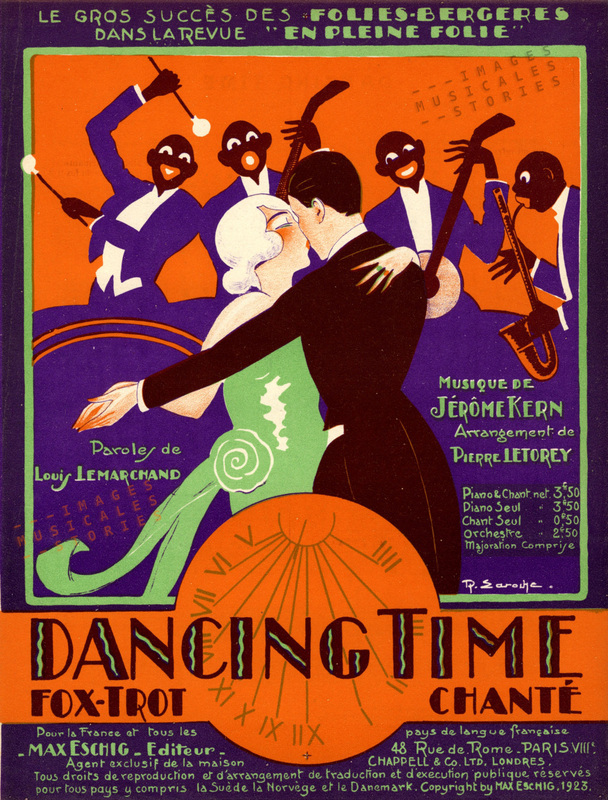 — RIGHT: ‘May Time – Charming Fox Trot Song’ by Vincent Rose & B. G. De Sylva (Publications Francis-Day, Paris, 1924), illustrated by J V R.
‘Dancing Time‘ by Jerome Kern with French lyrics by Louis Lemarchand (Max Eschig & Cie, Paris, 1922). Illustration Robert Laroche. 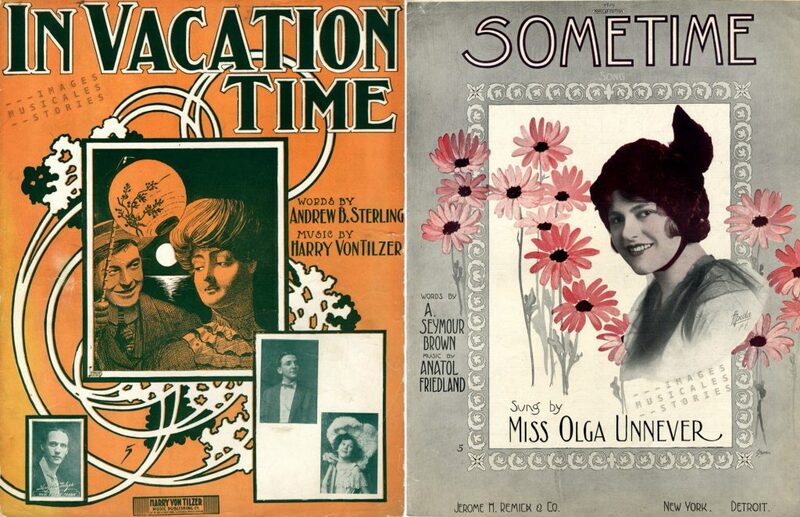 LEFT: ‘In Vacation Time‘ by Harry Von Tilzer & Andrew B. Sterling (Von Tilzer, New York, 1905), ill. Jenkins — RIGHT: ‘Sometime‘ by Anatol Friedland & A. Seymour Brown (Jerome H. Remick, Detroit, 1914). Illustration by Starmer. 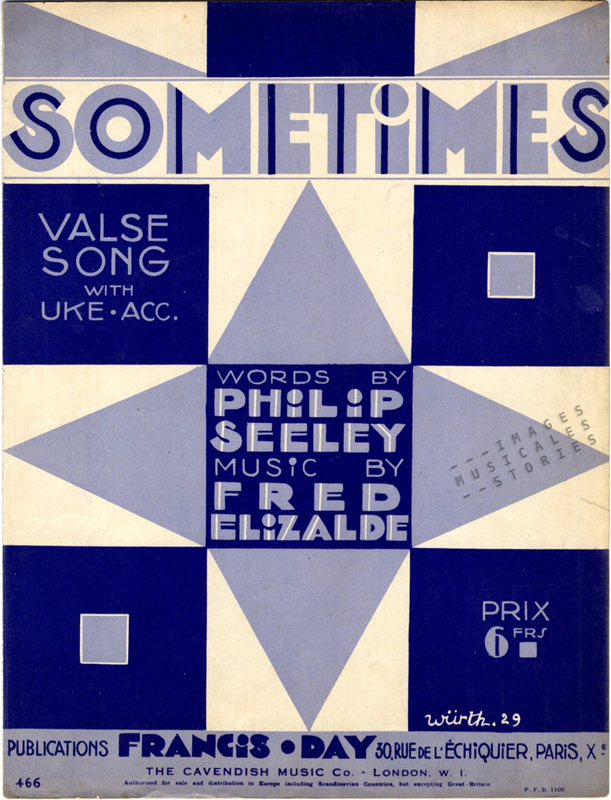 ‘Sometimes‘ by Fred Elizalde & Philip Seeley (Francis-Day, Paris, 1929). Illustration by Würth. 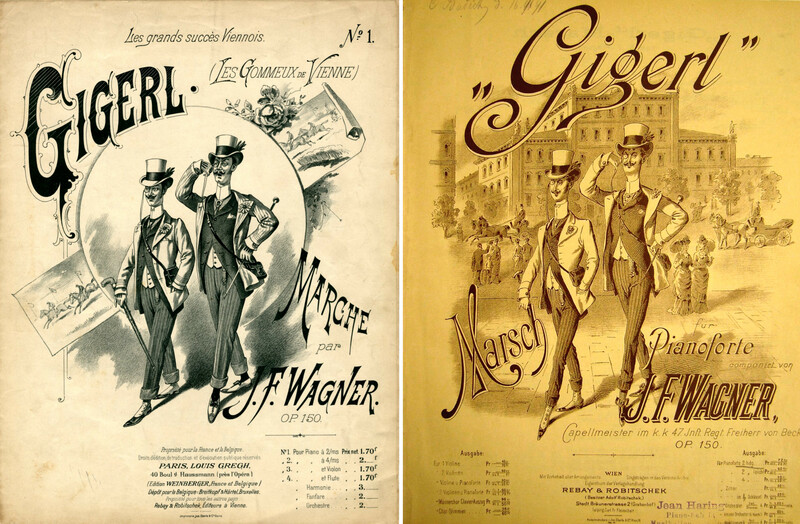 See you soon with a new sheet music story! 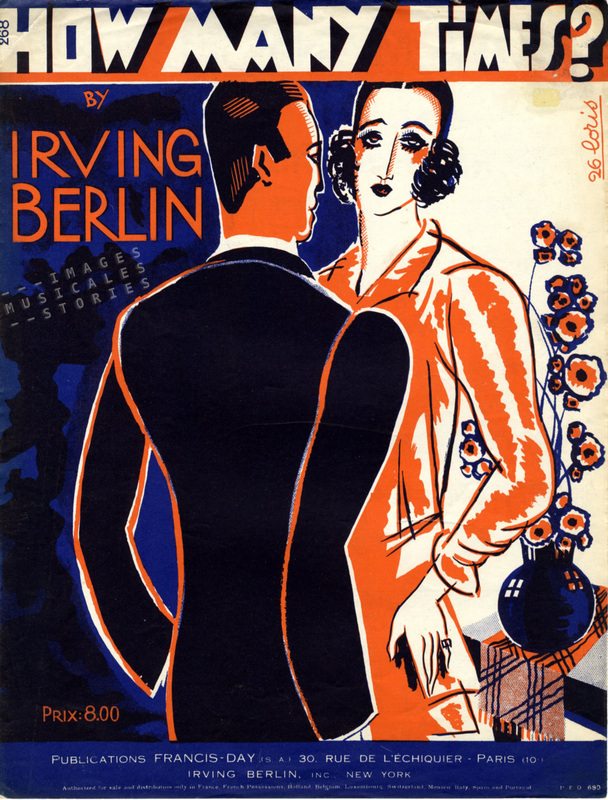 Meanwhile, enliven your gray and cold winter days with Irving Berlin’s song How Many Times?